Roeburnscar is situated in the beautiful valley of Roeburndale on Backsbottom Organic Farm, certified by The Soil Association . The river makes it's way through ancient, semi natural woodlands, (which are an SSSI) , wildflower rich, organic, hay fields- Biological Heritage Sites, heritage varieties of apples and plums in the orchards, and rocky gorges. The wooded area leads upwards onto open access land with some upland blanket bog. There is a fantastic range of habitats for birds, insects and flowers within a 20 minute walk - the bird life includes redstarts, nuthatches , pied flycatcher, robins, heron, buzzards, hen harriers, merlin, barn owls and curlew, snipe, oyster catchers and plovers on higher land. 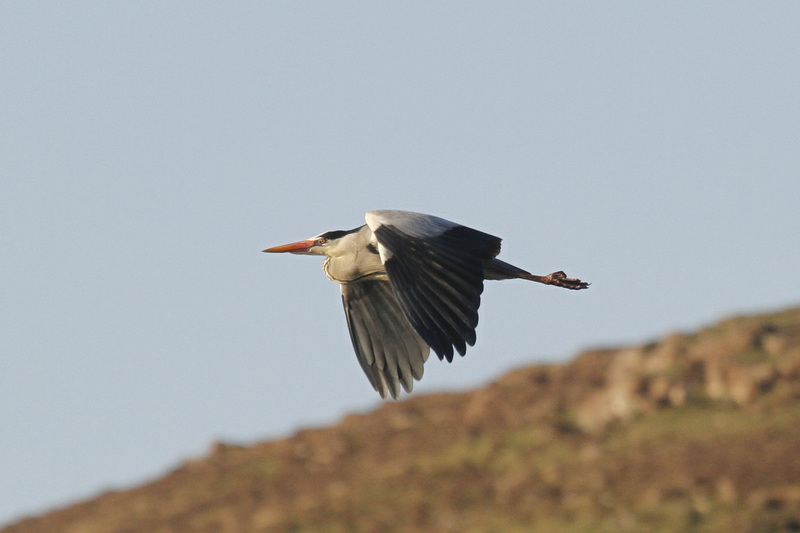 The best birding locations in Bowland along with information about the main birds of Bowland. The variety of Habitats in the forest of Bowland. Treshnish Cottages on Mull. Jane's brother Prasad and his girlfriend Leena live and work here. See his blog for fantastic pictures. Wild Portugal Rod's brothers family run these wonderful cottages.